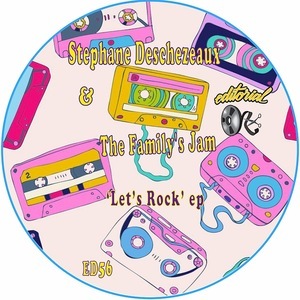 Experienced French producer Stephane Deschezeaux launched The Family's Jam project earlier this year, with a fine collection of revivalist disco, boogie and P-funk instrumentals on his Springbok Records imprint. Here, he pops up on Editorial with two more inspired chunks of baggy dancefloor goodness. Opener "Let's Rock" is the killer cut, with wild analogue synth solos and P-funk squiggles stretching out over an attractive bed of warm electric bass and clipped, Chic-style disco guitars. 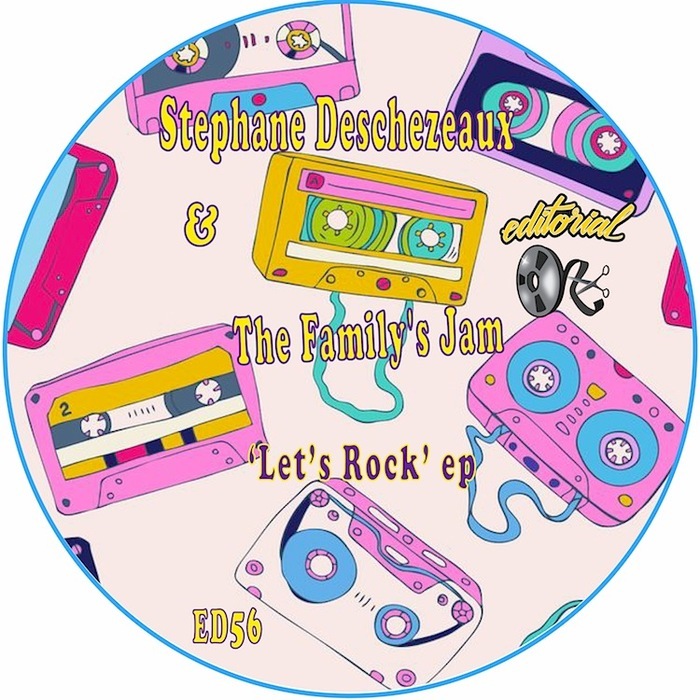 Ed Wizard & Disco Double Dee remix, lowering the tempo, quantizing the beats and making great use of Deschezeaux's tasty synth work. Bonus cut "Dance Line" explores similar territory, with bolder guitars and some cheeky horns.